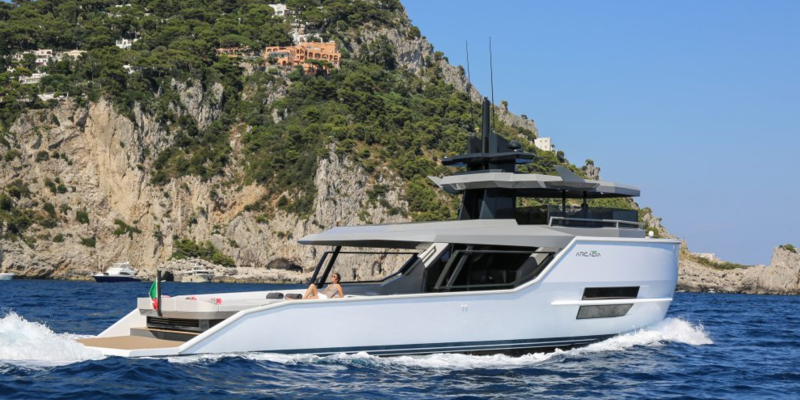 The 18 metre motor yacht MAMY WATA, listed for sale by Oceandrive, has been sold with the buyer introduced by Smart Yachts. 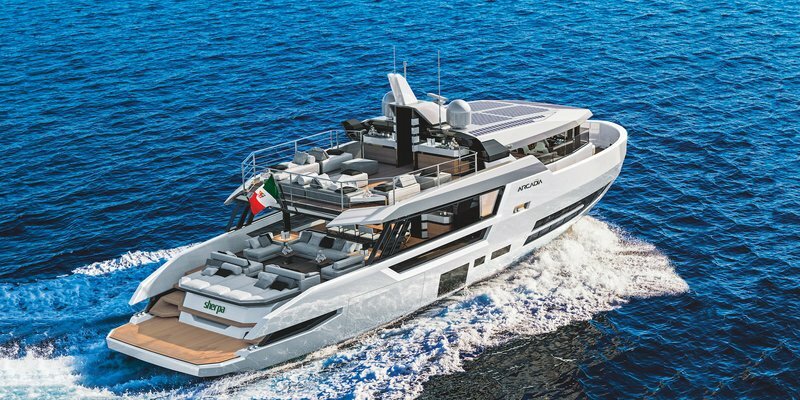 Built in GRP by the italian Shipyard Arcadia Yacht, MAMY WATA was delivered in 2017. 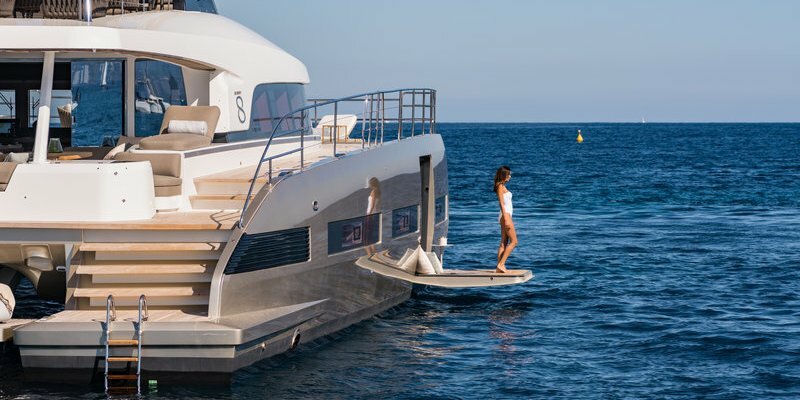 Delightful sailing and the peaceful roadstead: an agile pocket-mega yacht offering Yacht owners unparalleled spaces to enjoy spending time together and incomparable technological solutions. 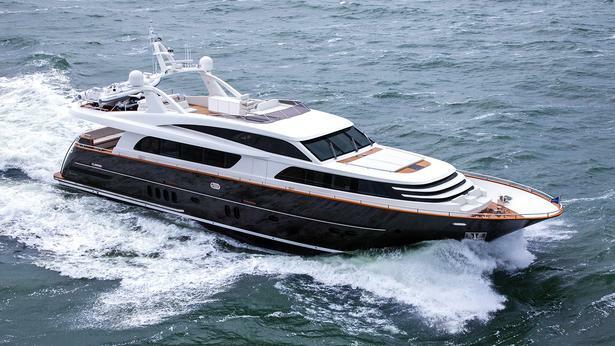 She is the only 3 cabins version on the market. The yacht is powered by two Volvo IPS 600, with a cruising speed of 12 knots topping out at 18 knots.